OMG! 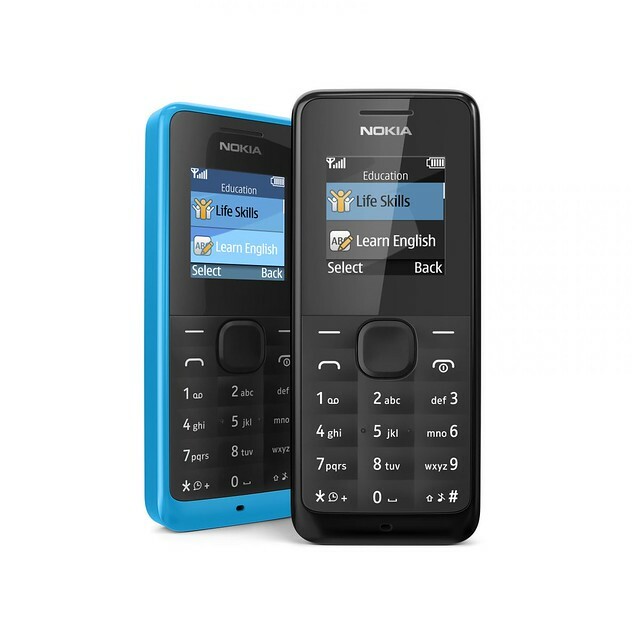 Nokia 105 is Now Available in the Philippines! If you've been living under a rock these past few days, you might have not heard of the news yet because Nokia just released the Nokia 105! It's the ultra reliable back-up or emergency phone (which you can also use as your primary phone that can SHOCKINGLY last for a total of 35 days (on standby time) without charging! I haven't seen anything like that in the market and this will surely crush the affordable phone competition. It's even got a real deal FM radio, 5 pre loaded games, alarm clock, a speaking clock and flash light capabilities. This is really the big news I'm waiting for and I'm buying one for my Mom and Dad who just can't keep on charging their phones over and over again. 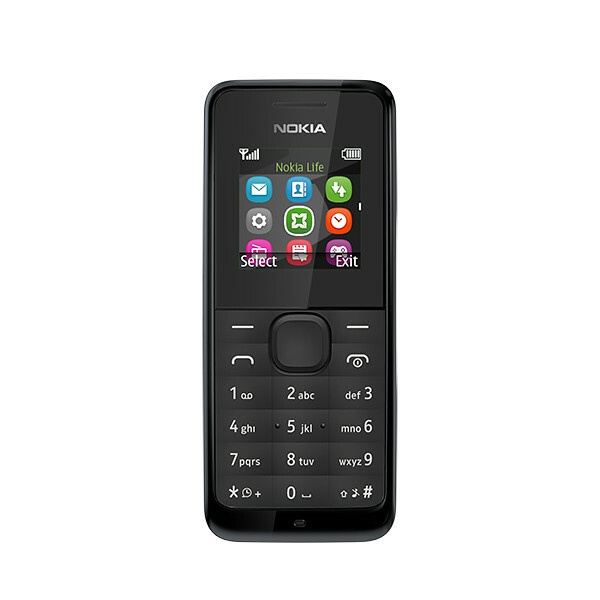 I can't believe Nokia gave us the chance to have this for only Php 999.00!